Through our Music Service partners, the LSO continues to work with Special Schools and specialist departments of mainstream schools in East London. 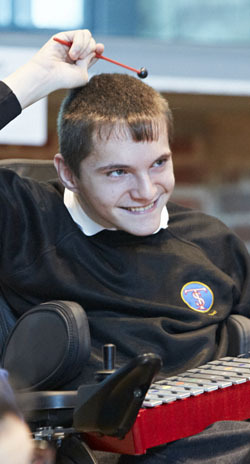 The programme encourages creative music making in those schools, devising models for working and nurturing the talent of the teachers and young people with whom we work, through close and consistent contact with LSO musicians and animateurs and the creation of opportunities to share work with each other and with an audience. 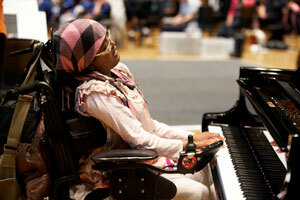 Special Schools activity is linked to LSO Schools Concerts and other repertoire and themes from the main LSO season.